Harvey Weinstein’s movie studio is in tatters. Mighty Amazon is wrestling with the fallout from alleged misbehavior of a top executive. They’re not alone. The mistreatment of women has swiftly moved from an HR issue to a serious business risk deserving of attention from the top. Amazon Studios head Roy Price resigned on Oct. 17 following allegations that he harassed a producer. 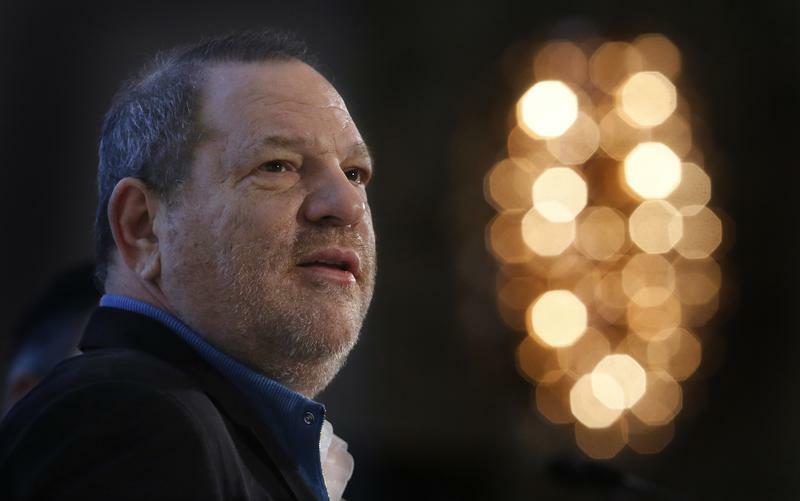 The Weinstein Co is in talks with private-equity firm Colony Capital to sell the bulk of its assets after its co-founder Harvey Weinstein was ousted as chief executive of the movie studio. Weinstein faces numerous allegations of sexual harassment.